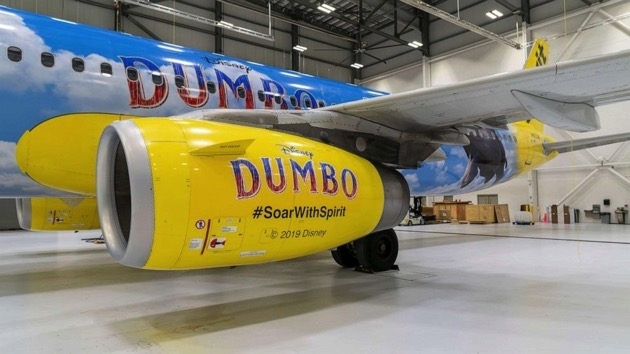 Spirit Airlines recently debuted a plane from its fleet that commemorates the March 29 release of Dumbo. The Airbus 321 is wrapped with everyone’s favorite big-eared elephant floating among the clouds. Spirit Airlines has partnered with Disney to promote its upcoming movie Dumbo with a specially-themed Airbus A321 decked out with Dumbo art from nose to tail and the plane has made a stopover at BWI Marshall Airport. Spirit Airlines just added Raleigh-Durham to its planned new BWI Marshall Airport routes this year, and will also start new flights to Jacksonville, Florida; Austin, Texas; and San Juan, Puerto Rico. 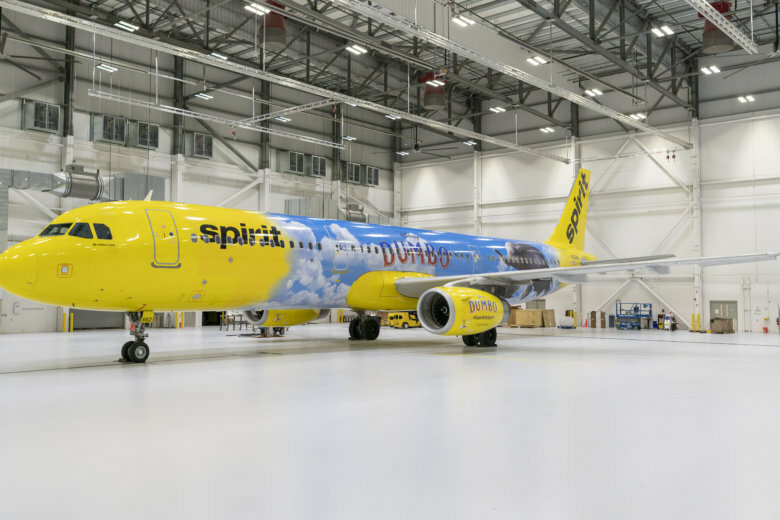 Spirit Airlines, which moved its D.C.-area operations from Reagan National Airport to BWI Marshall five years ago, continues to add to its BWI roster. 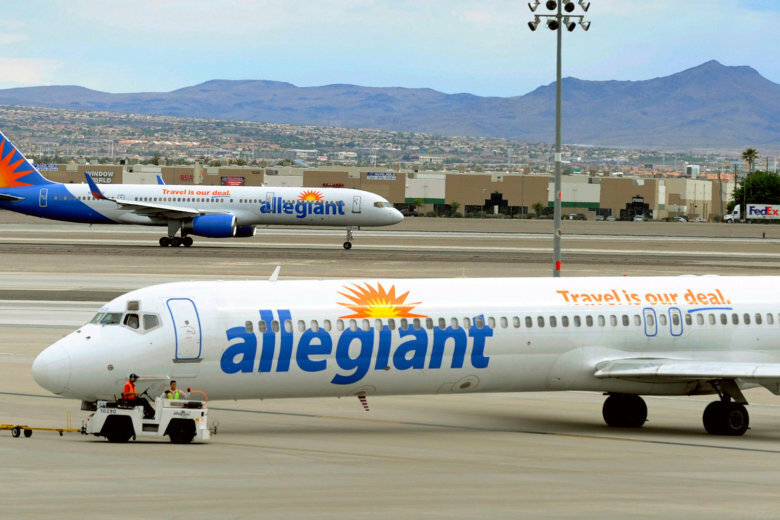 The Cancun route is the low-cost airline’s first international flight from BWI Marshall. Spirit says Cancun is a frequently requested destination for international travelers. It was supposed to be a guys’ trip to the Caribbean for one D.C.-area resident. 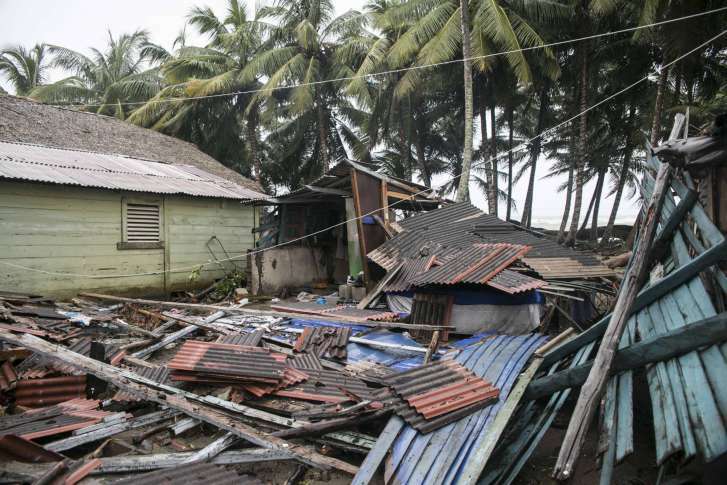 But when Hurricane Irma hit the Dominican Republic, he was trapped, and some airlines were less than accommodating. 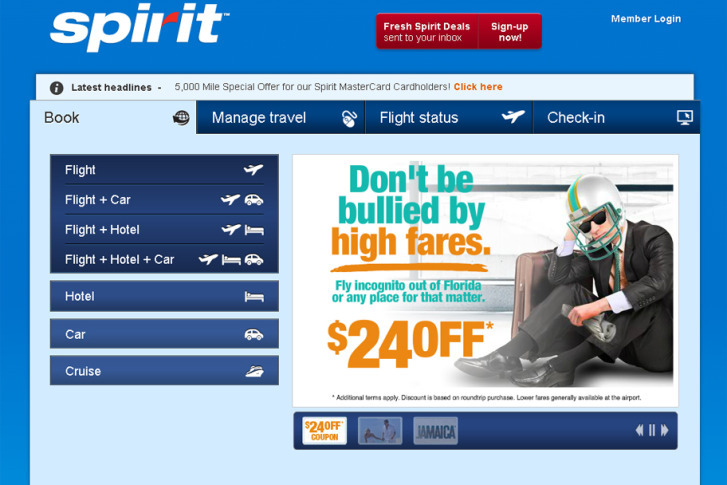 Find out when you’ll be able to take Spirit Airlines from BWI Marshall Airport to Cancun. 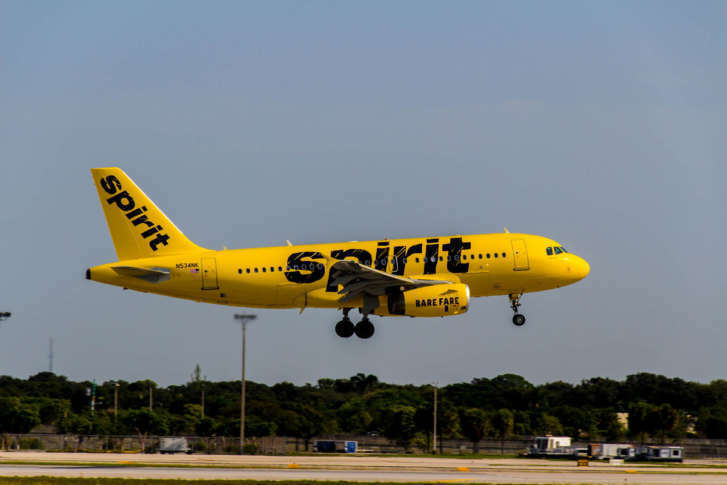 Skirmishes involving irate passengers broke out at a Florida airport following the cancellation of multiple Spirit Airlines flights. 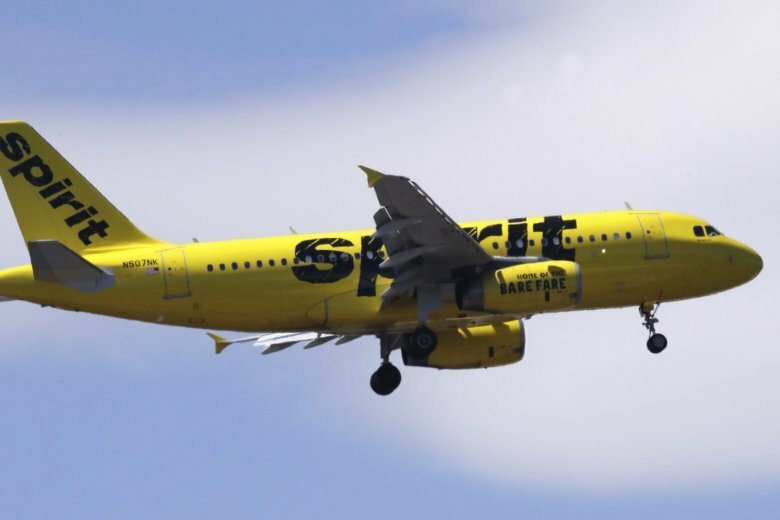 Spirit Airlines is adding new nonstop service from BWI Marshall Airport to four cities across the country. 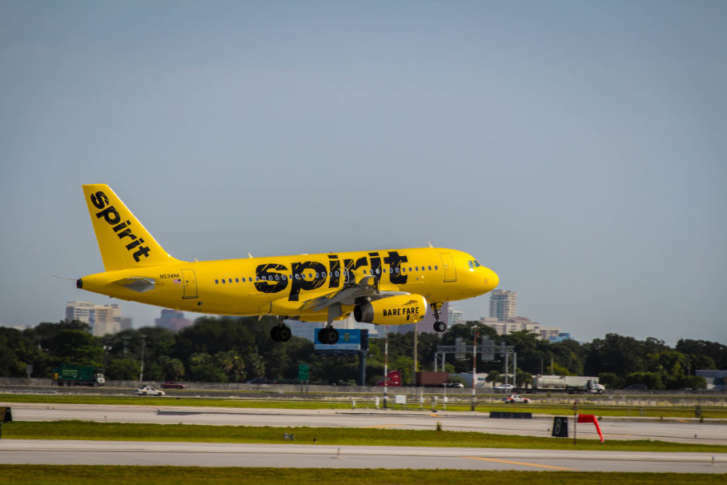 Spirit is starting daily nonstop service from BWI Marshall to Fort Myers and Tampa beginning Nov. 10. 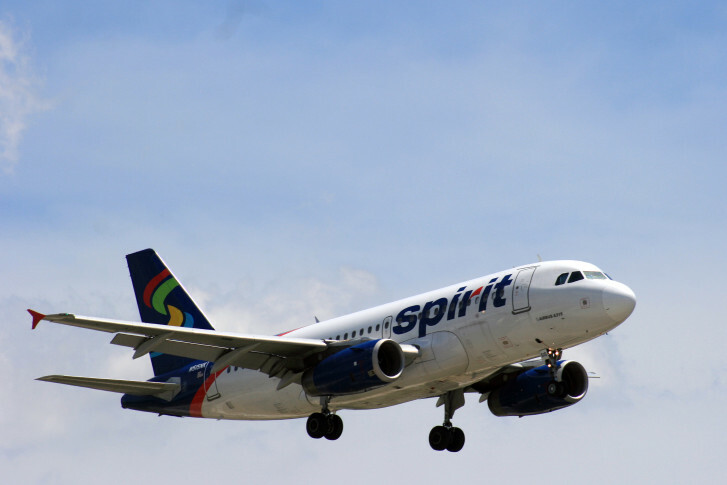 Spirit will now serve 14 cities from BWI Marshall. 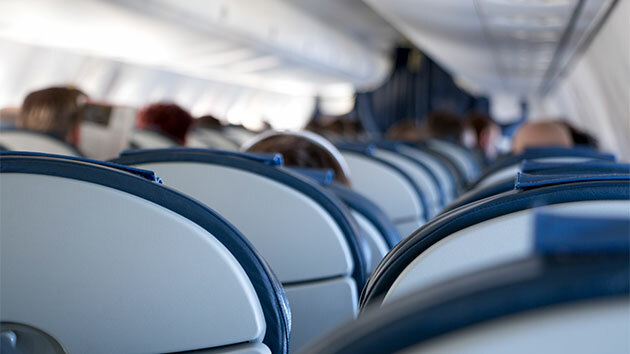 If you’re planning a summer flight and have your sights set on a window seat or aisle seat, you should prepare to cough up some extra dough. The Richie Incognito-Jonathan Martin saga has been generating plenty of headlines recently, so it\’s no surprise there\’s at least one business trying to capitalize off the controversy.